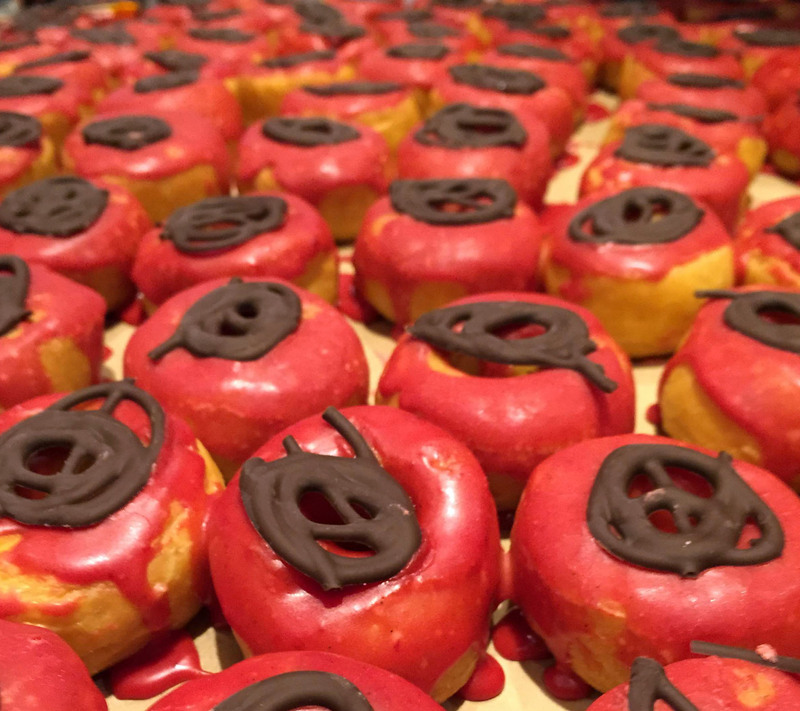 Another Donut Fest draws to a close, leaving hundreds of Chicagoans in a doughy stupor. Missed the fun? Fear not intrepid eater, we've got the photo highlights. 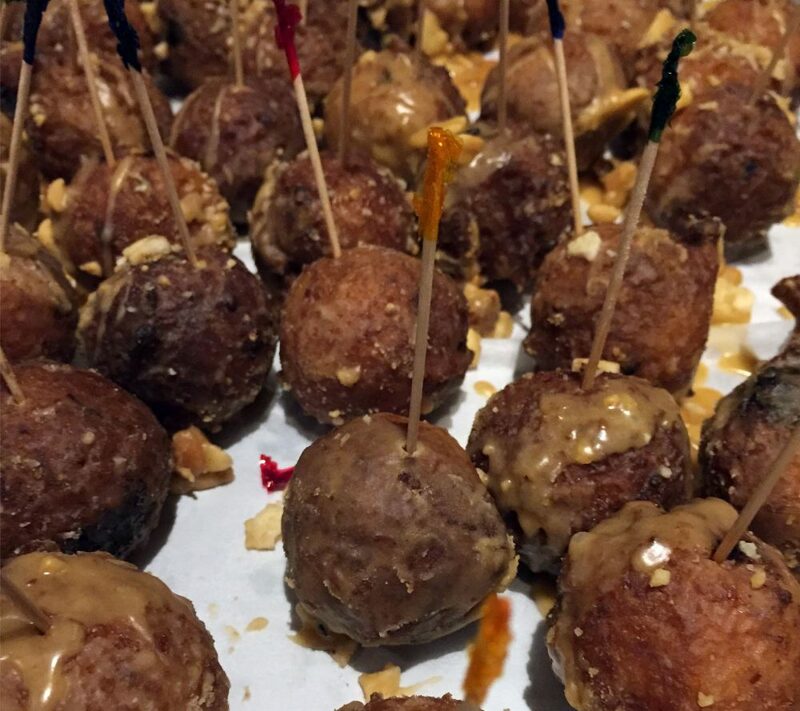 We're starting out with something unqiue: Scafuri Bakery brings Taylor Street Italian goodness to the masses with a tiramisu bombolini. Next up is an impressive presentation from Goddess and Grocer. 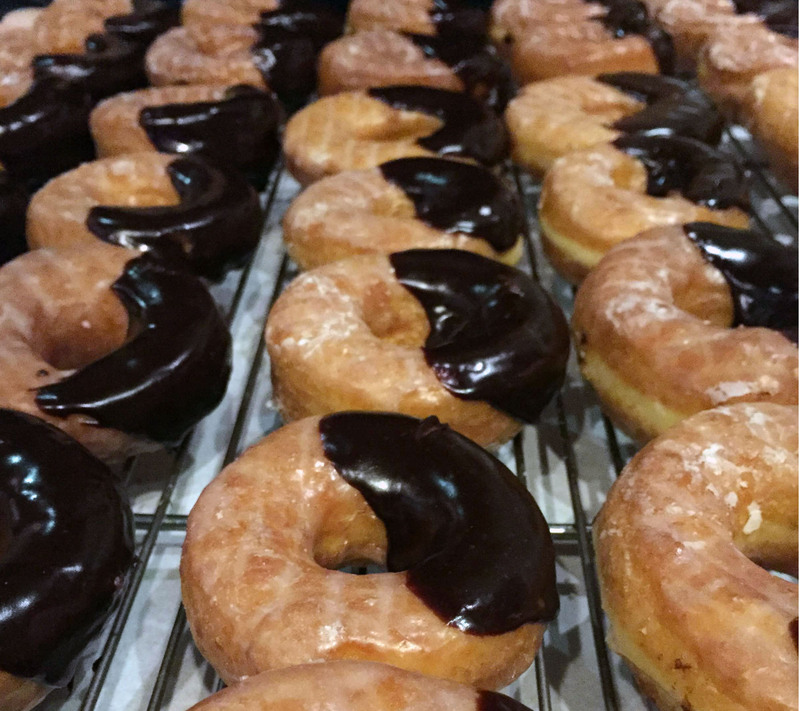 Stan's Donuts brings a classic chocolate-dipped delight to the table. 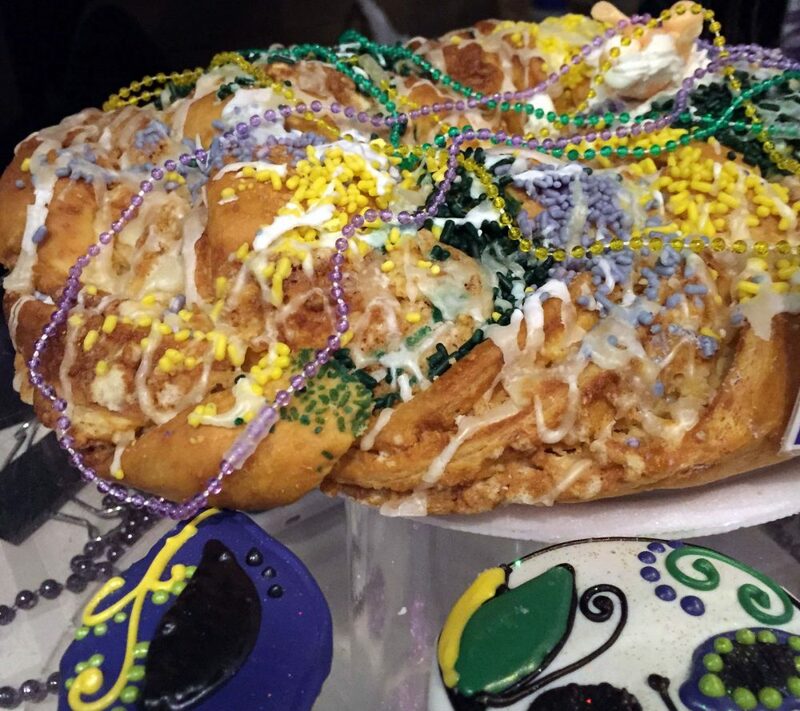 While it's not strictly a donut, Swedish Bakery brought the Fat Tuesday cake to the party. 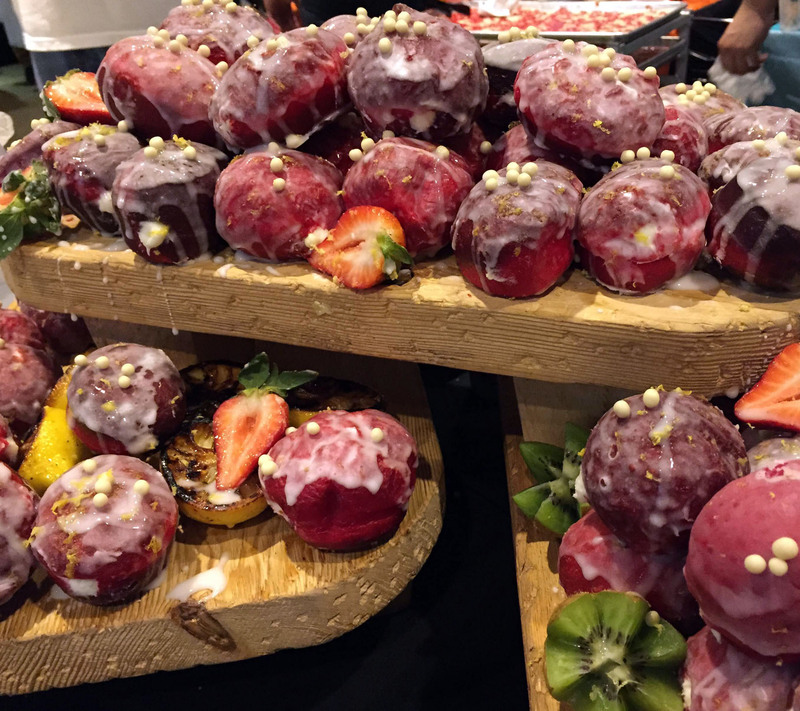 Mardis Gras at Donut Fest! 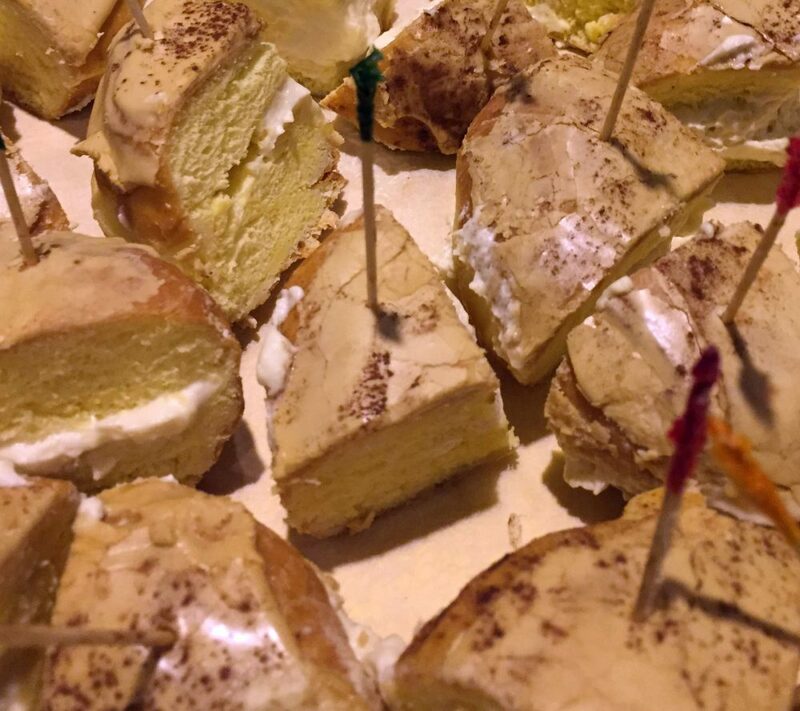 Here's the real entry from Swedish Bakery: an eclair-style delight with fruity filling. 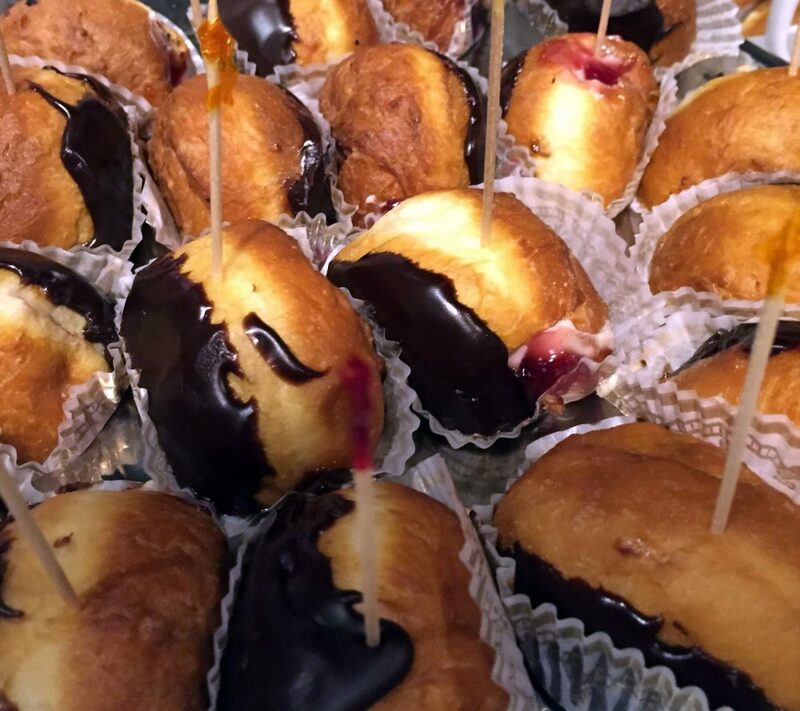 Donuts on a stick? Yes we can! Glazed and Infused brings some color to the fight with these beauties. 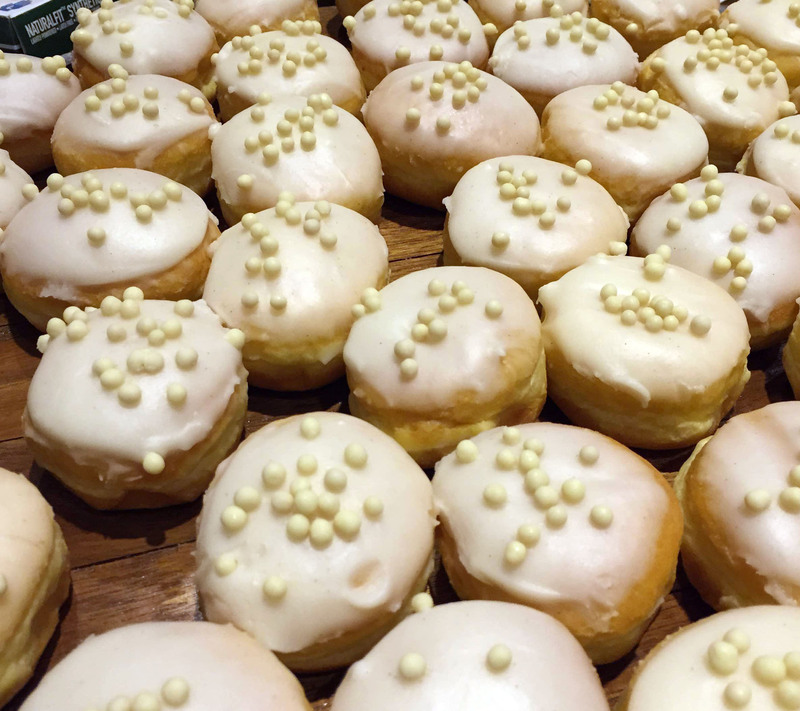 Finally, Firecakes convinced us to try their classic vanilla glaze with the crunch we love. When vanilla isn't really vanilla at all. We didn't get everything on camera! Tell us your favorite from the fest. Have a tweet or Insta that you think should be included? Share in the comments below and we'll pick it up.